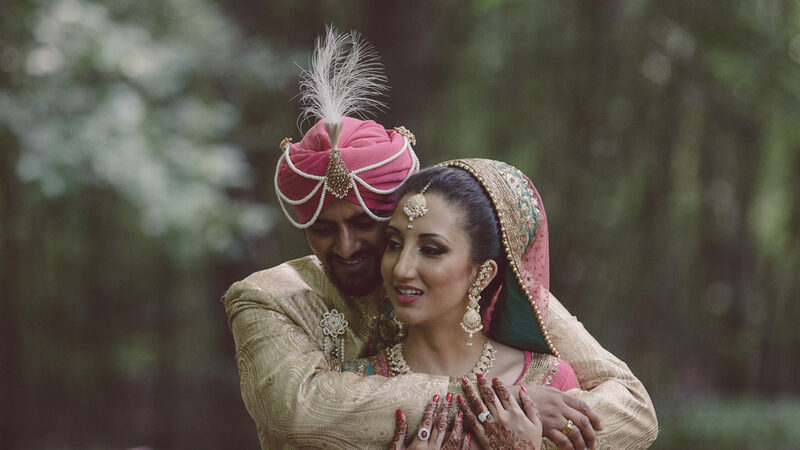 From the moment we met Amrit and Paul we knew we would have a blast documenting their wedding. These two have a fantastic story, and it was an absolute joy to be part of their two-day celebration. We’re also big fans of Indian cuisine, but this is completely irrelevant. Here’s an express edit we put together to give you a little insight into the love story and journey of Amrit and Hanspaul. 3 Comments on "The love story of Amrit & Hanspaul / A Montreal Sikh Wedding Film"
C'est tellement touchant cette histoire. Lovely to see my nephew, Daniel, so happy too. His turn next and we`ll be there to celebrate with you all! I love your work! Congratulation! !